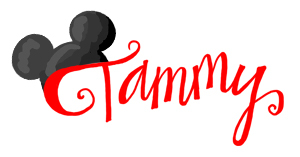 Yes, I know there are only three Disneyland hotels, but what a great way to introduce my new feature, Tammy’s Top 3! 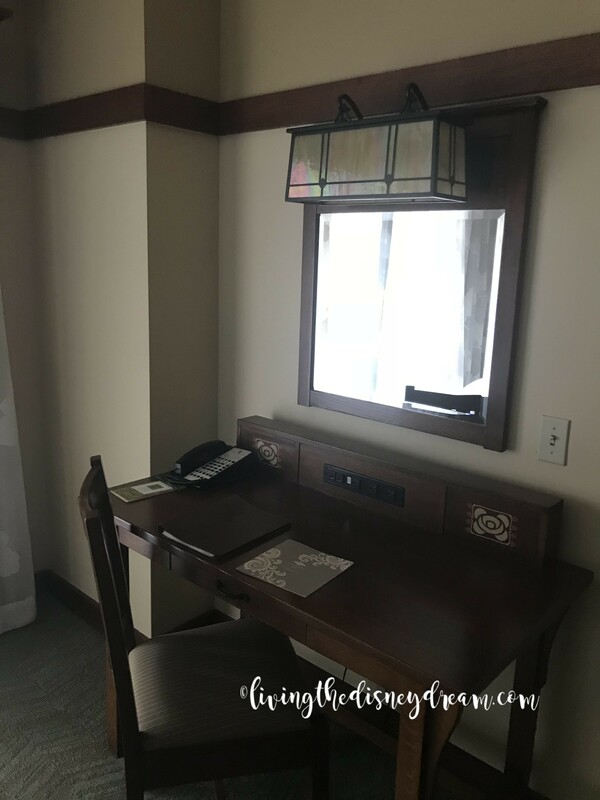 Last week I completed my third hotel with a stay at Disney’s Grand Californian Hotel & Spa. Let’s count them down! 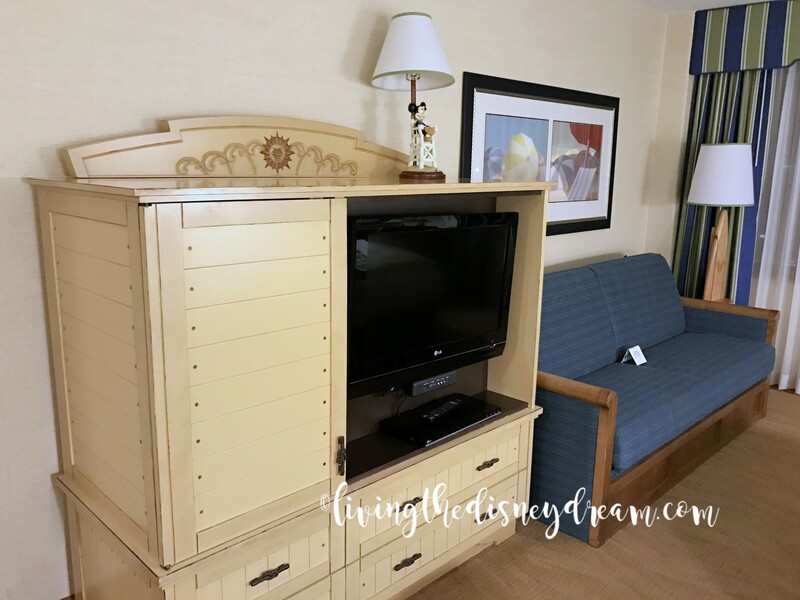 Disney’s Paradise Pier Hotel provides budget-friendly rooms in a 15-story tower. This existing hotel (under different prior names) was purchased and converted by Disney in 1995, with the Paradise Pier name change in 2000. We found the hotel roomy and an excellent choice for families. It is currently the least Disney-themed but does have fun touches for the kiddos such as the beach ball pillows. With Pixar Pier opening soon at Disney California Adventure (DCA) (formerly Paradise Pier), this hotel could see a re-theming. The upper floors look directly across the street into DCA, which provides excellent views. 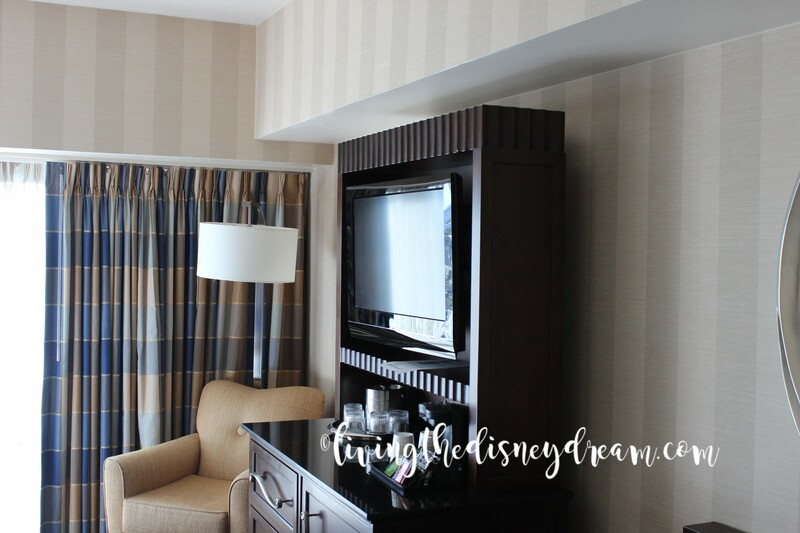 You can see DCA World of Color and Disneyland fireworks from several of these rooms – add in the tv soundtrack available in your room – perfection! 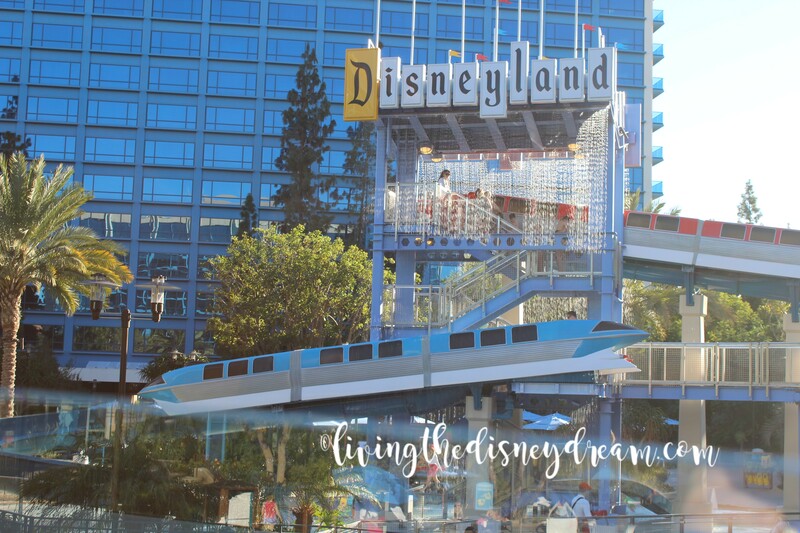 Disneyland Hotel (DH) has all the magic you would expect in a Disney resort. 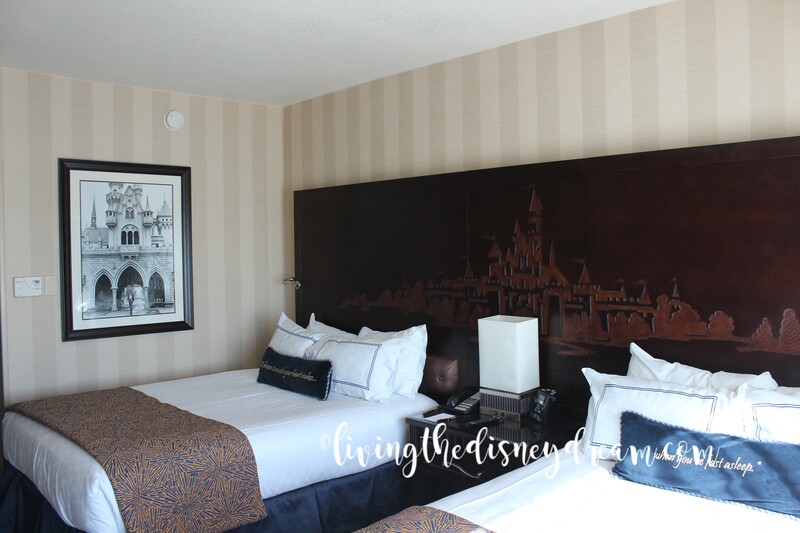 Each room features a light-up headboard that plays “When you wish upon a star” when activated. You can use the lights (without the music) as a perfect nightlight, or to soak in a little more magic while you sleep. The pool area is iconic Disney with the monorail slide for the younger set. With three hotel towers, Fantasy, Frontier, and Adventure, you can get three unique experiences. The Disneyland Hotel has a connected convention center (attached to the Fantasy Tower and main check-in), but it is out-of-the-way. We never felt the crowds associated with the meetings happening there. When staying in the Frontier Tower, you can take the side path towards the park and often pass by a wedding happening in the garden area. The Adventure Tower has one side facing Downtown Disney and has views of the fireworks on the upper floors. One of my favorite areas is the outdoor seating, though smoking is allowed in this area. 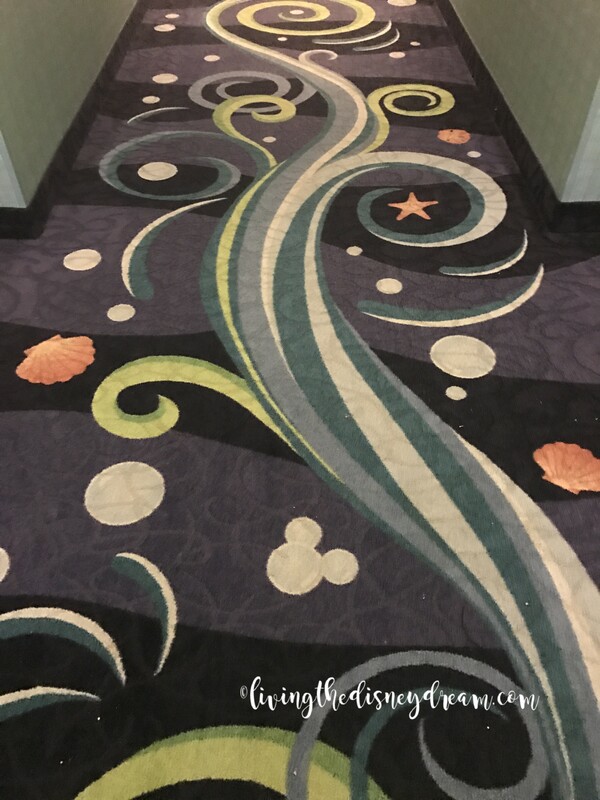 When you want classic Disney magic, this is the hotel of choice. 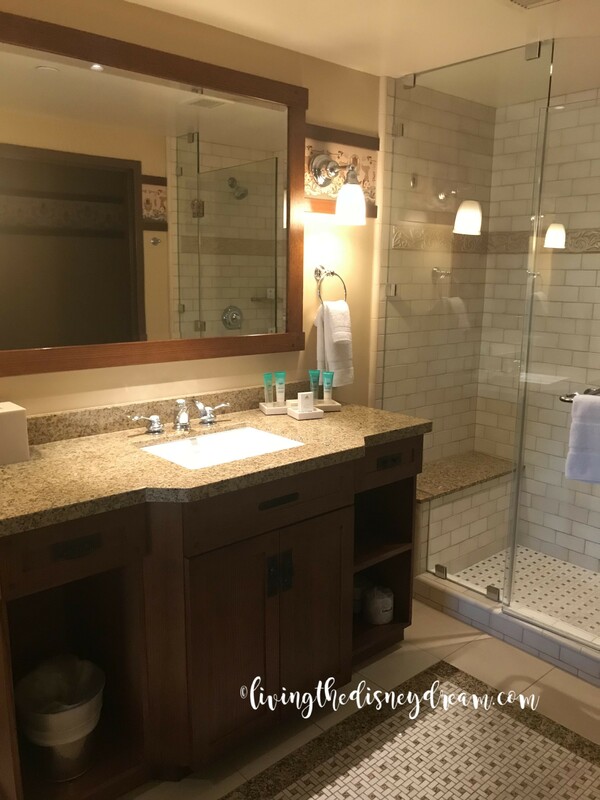 Disney’s Grand Californian Hotel & Spa took me by surprise. I know it is the elite hotel of the three, but I did not think it would replace my love for the Disneyland Hotel. 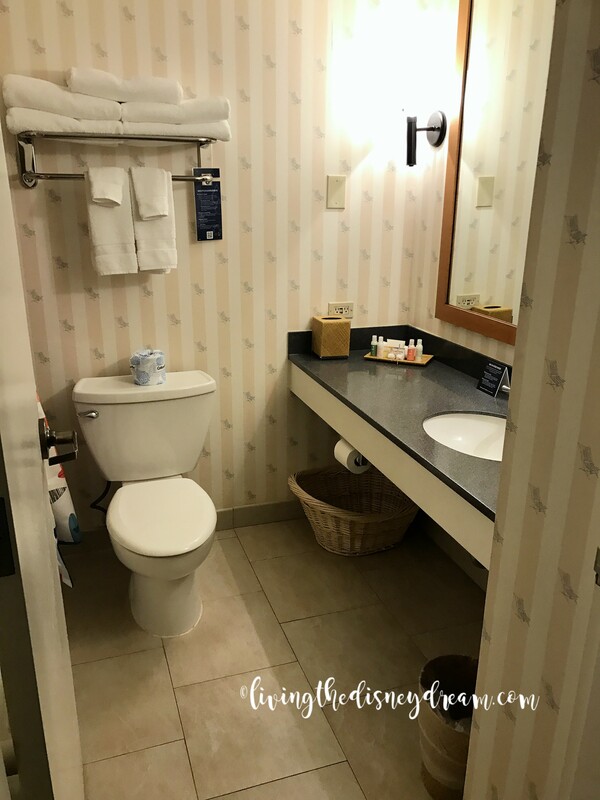 Of course, I should mention, I have only stayed in the DVC units, and not a regular room. 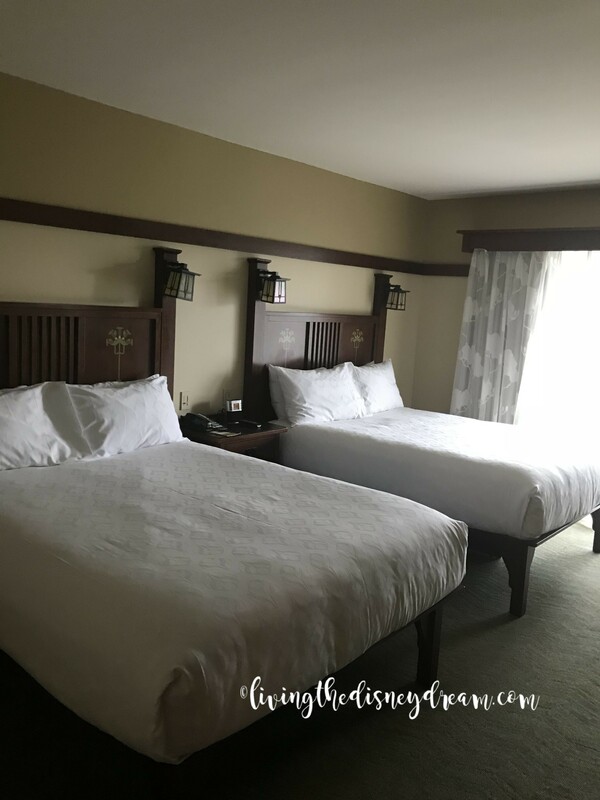 This hotel, though connected directly to Disney’s California Adventure Park and Downtown Disney, was amazingly quiet and peaceful. We purposefully took a down day on our trip. 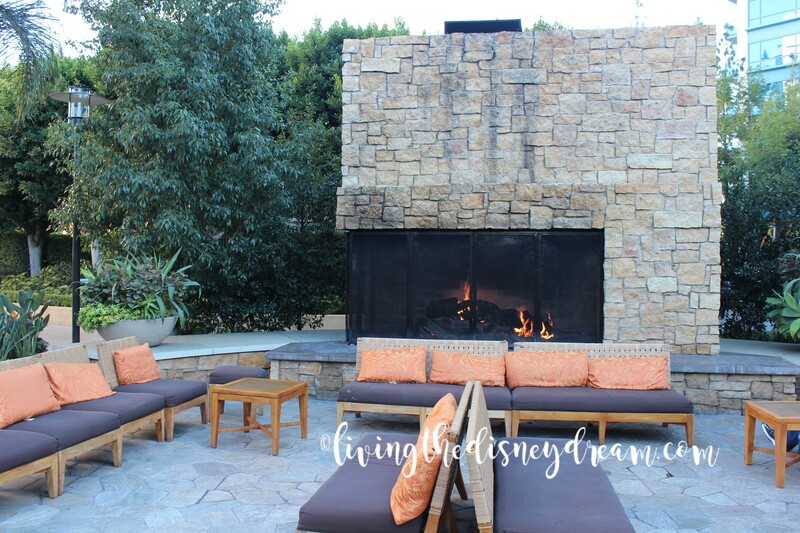 My family loved spending time in the pool area and by the Hearthstone Fireplace. Our 2-bedroom villa was huge, with three full bathrooms! 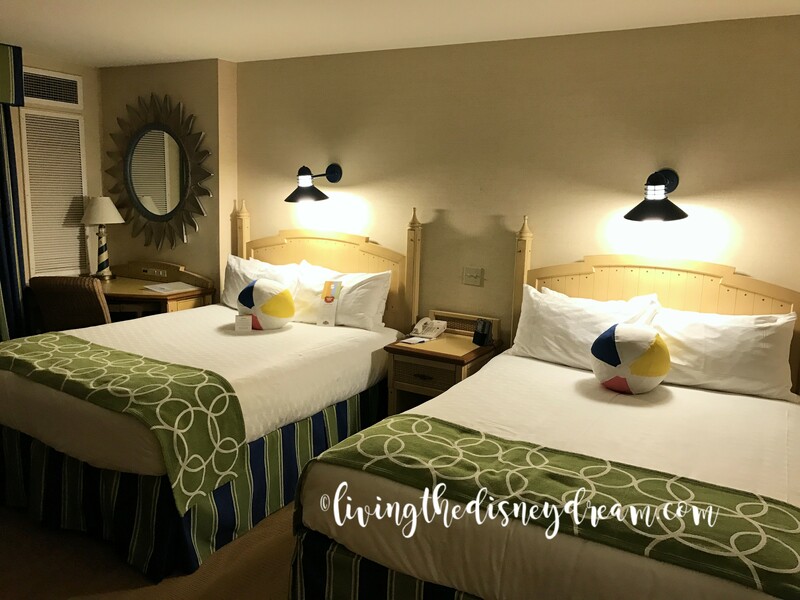 The service we received from check-in through check-out exceeded my Disney service expectations, and that is saying a lot! 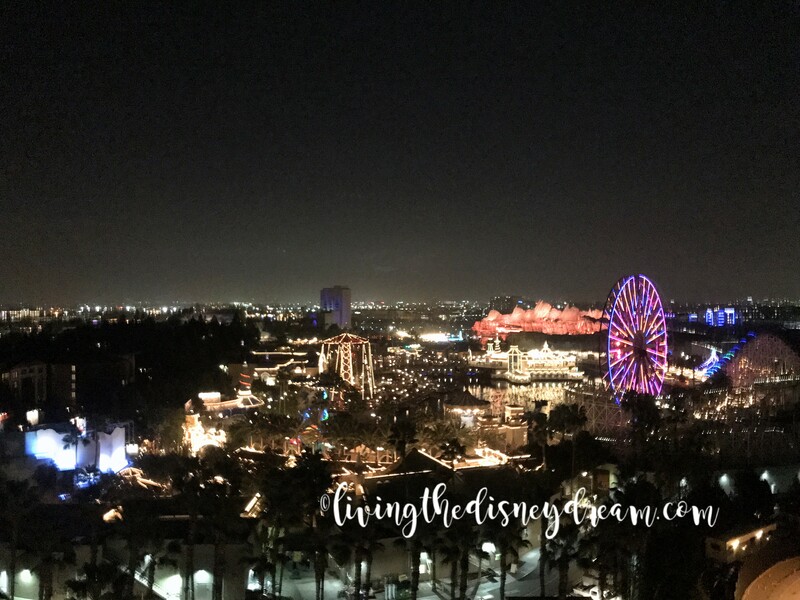 With direct access to DCA and DD, the location is unbeatable. Those end-of-the-park-day tired legs loved walking back in through the DCA entrance. There is a theme-park view section of rooms, however, due to the growth of trees, only those on upper floors are going to have a theme-park view. Our view of the pool area was quite lovely. 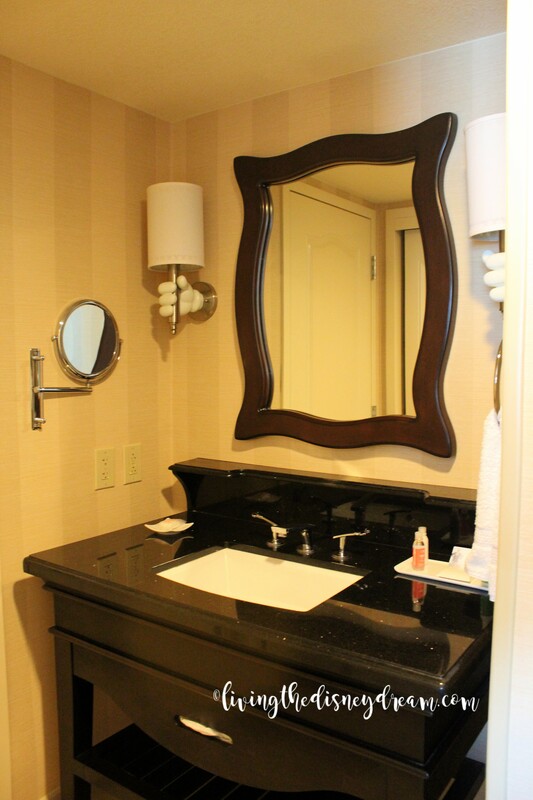 Our stay even included a day of fire alarm testing and one overnight without hot water – and it still wins! 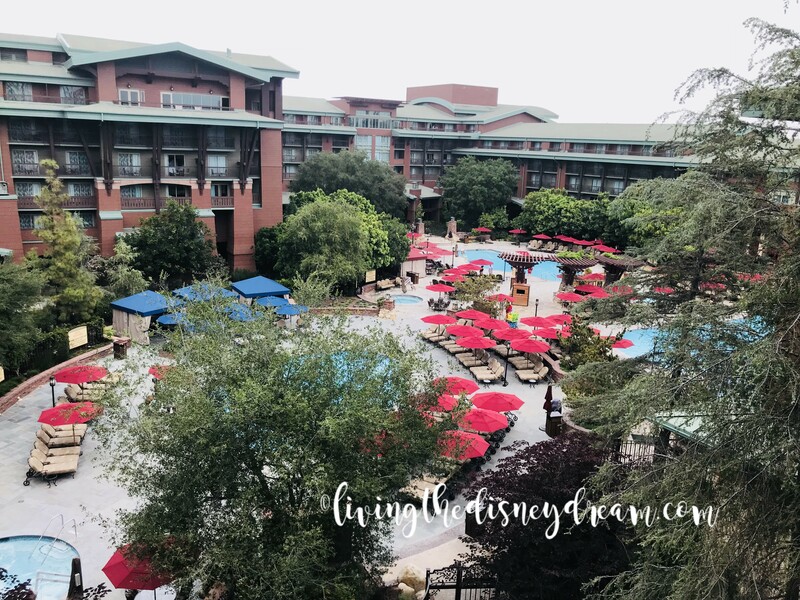 Honestly, all three Disneyland hotels are beautiful and so close to the parks, that you cannot go wrong!